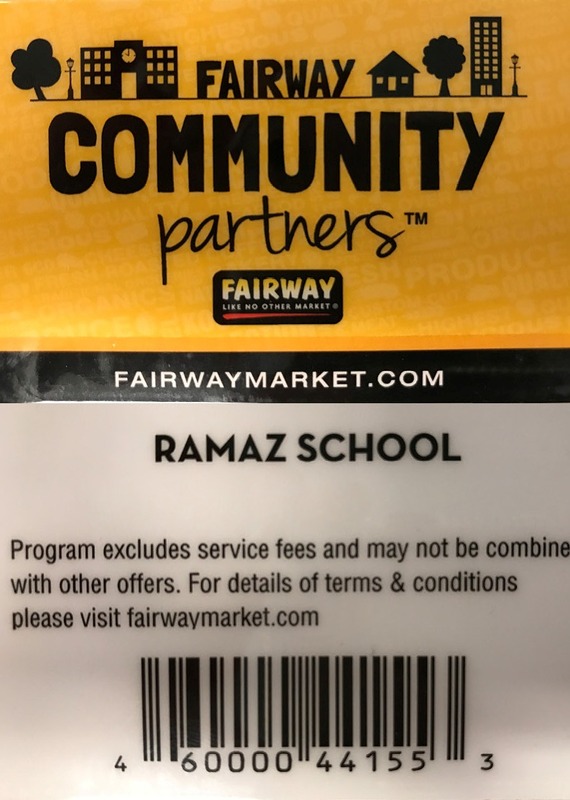 Parents Council continues to team up with Fairway. 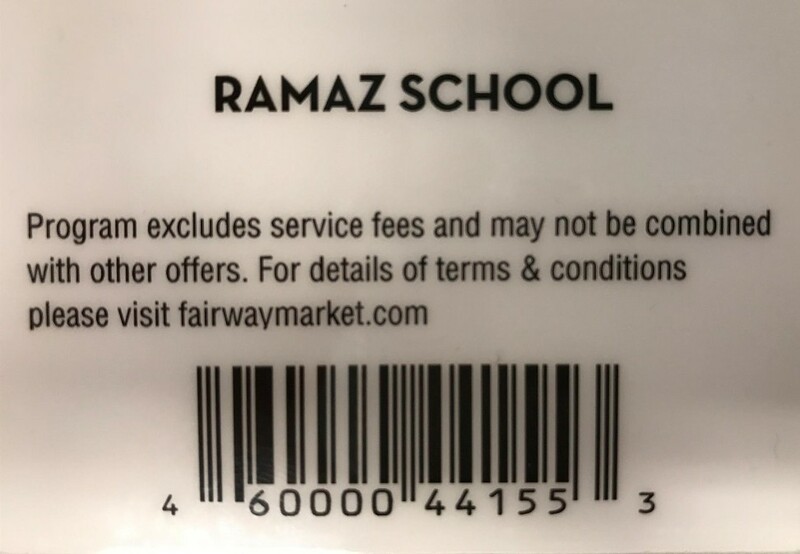 Every time you shop, please swipe this card or give the Ramaz code and Fairway will donate 3% or more of your purchase to Parents Council. Click HERE to download a copy of the card or scan bar code from this email when you shop. 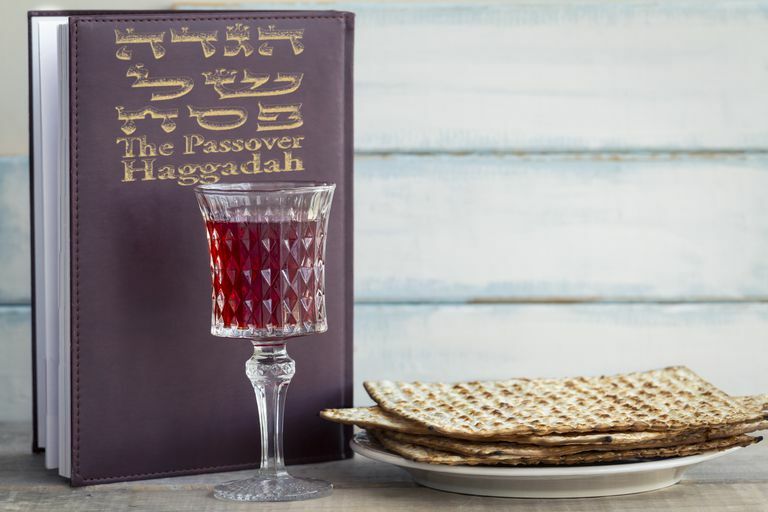 Everyone has the same Ramaz number. This is good at ALL FAIRWAY LOCATIONS and when you shop INSTACART.